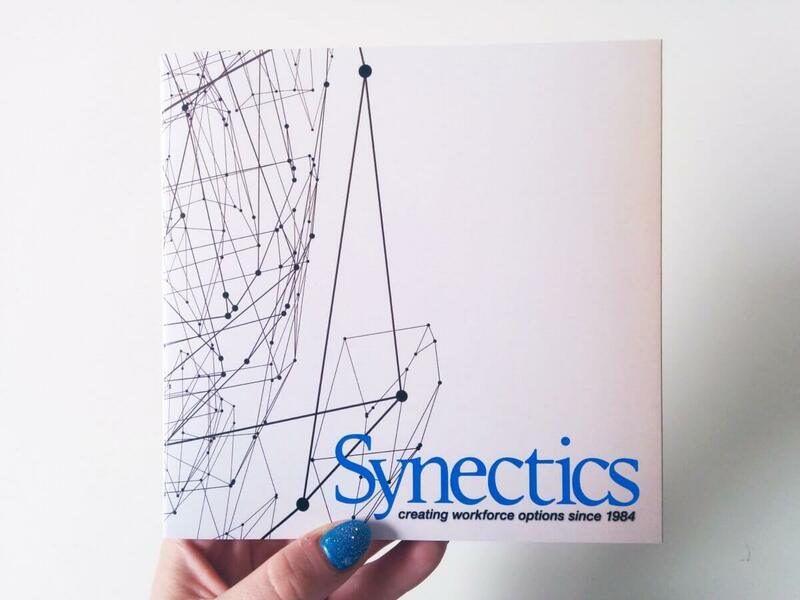 Providing outstanding services in an effective, efficient and timely manner at a competitive price, Synectics – one of the world’s highly respected staffing firm that has worked with leading institutions including corporations in the United States’ Fortune 500 for more than 30 years. Using bigDAWGS’ Video Greeting Cards to promote their various services, whether you’re looking for a talent or looking for a job, Synectics – Leader in Thought, Leader in Practice. Our customers come to us for printed marketing material like our videoCARDS (video LCD brochures), soundCARDS (sound module greeting cards) and patented webBC slideouts (USB business cards). Contact us for more information regarding how you can improve your marketing power with bigDAWGS. Every time our video LCD and webUSB products are recharged or used, 100% green electricity gets put back into the power grid. Copyright © 2019 bigDAWGS promotions inc. All Rights Reserved.